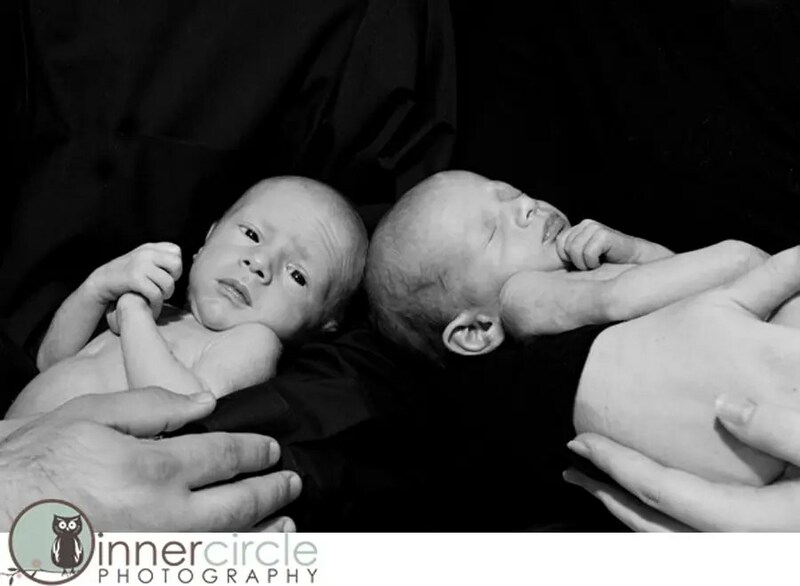 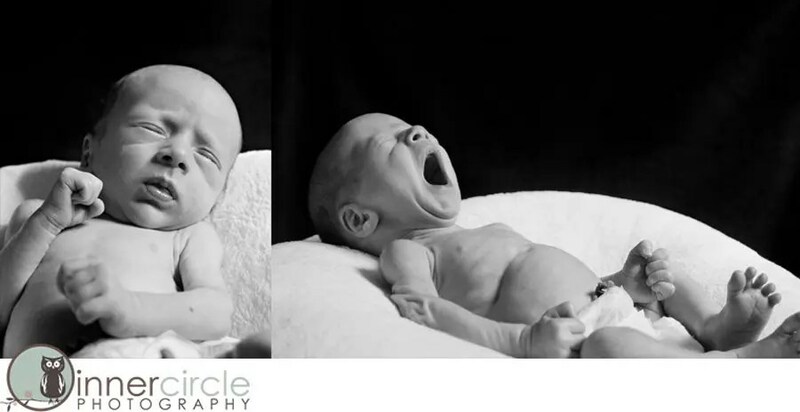 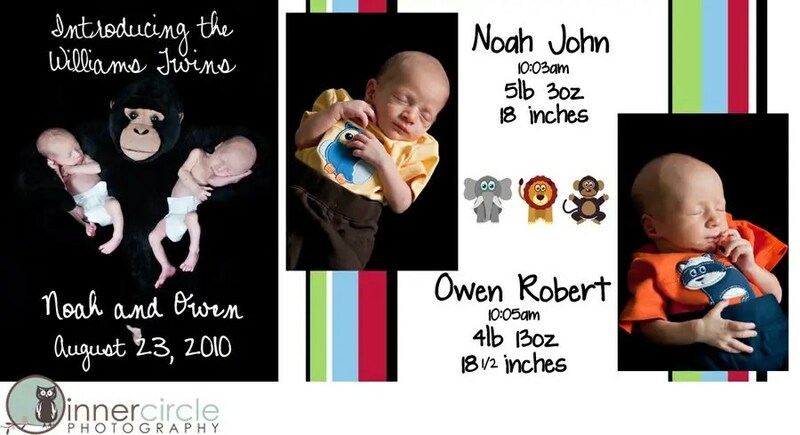 It was brought to my attention that I have yet to blog newborn photos of the twins…..oooops. 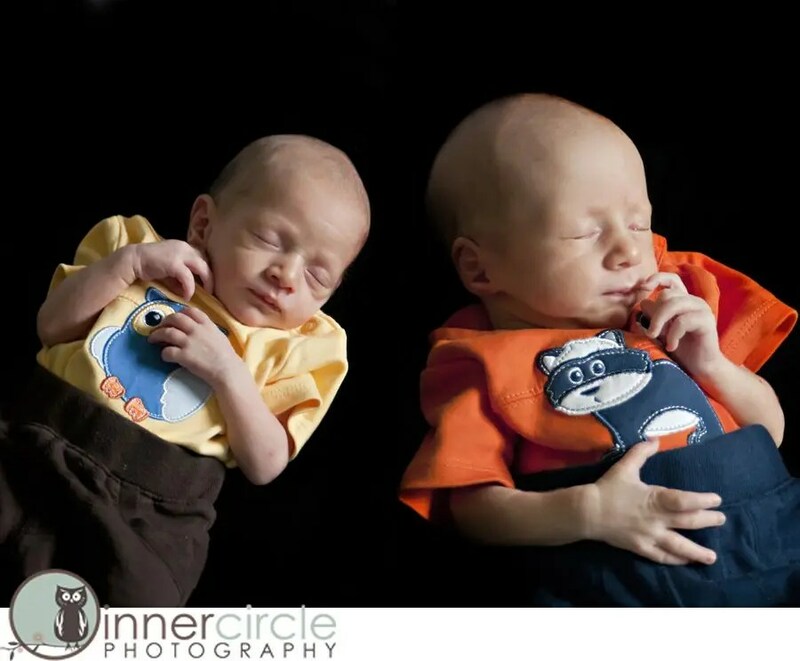 They are so much bigger now and ah SO CUTE! 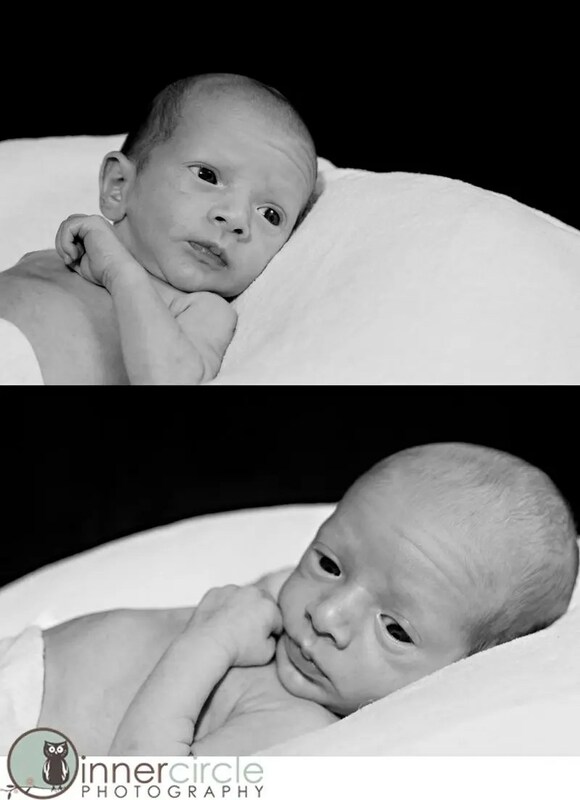 He wasn’t really into the whole photography thing that day…..
Noah just kept looking around wide eyed. 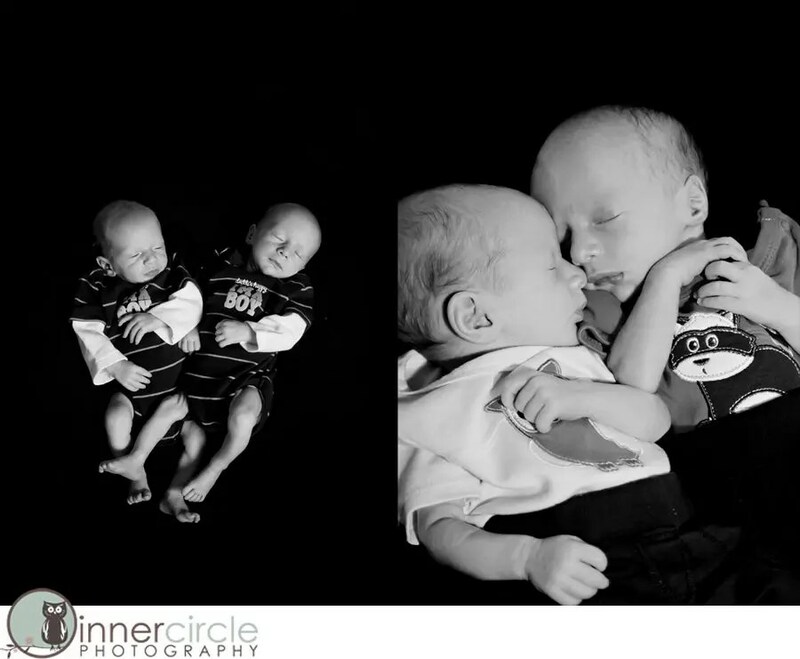 i love love love love love these little guys!! 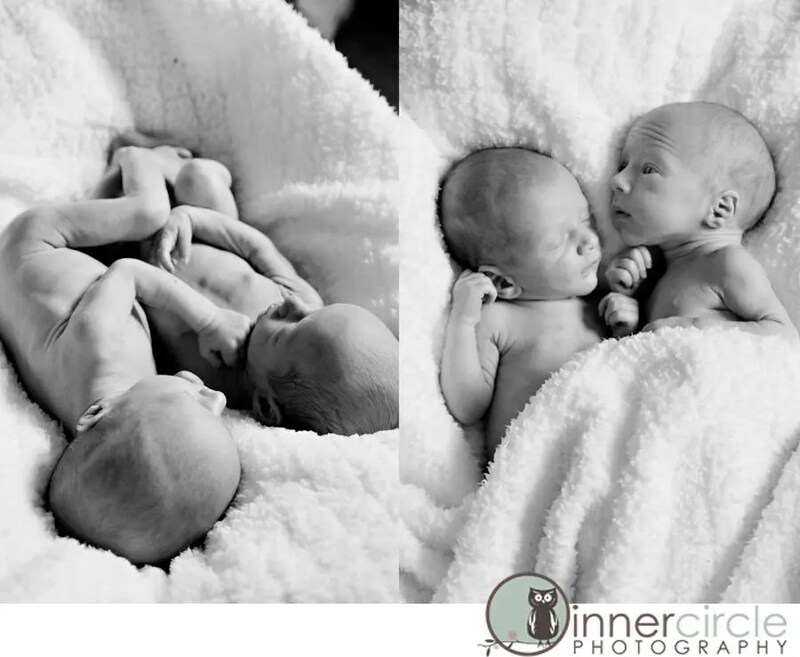 We will be photographing their three month pictures this week….I promise to keep you all updated on their adorableness (made up word but it works).